Following a successful debut last year, the popular outdoor rugby party is back! 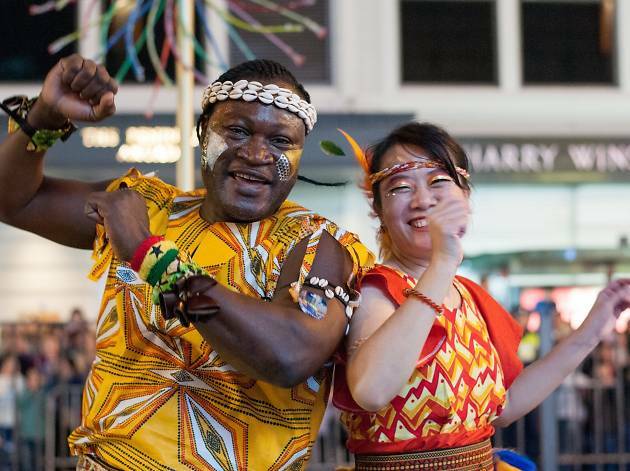 Lining the Causeway Bay streets with the most vibrant lineup of performances, get ready to party it up with amazing musicians and street performers from around the world including the Mirror Men, Acro-Chaps & Big Ben the funnyman, while fueling up on delicious food and drink. Best of the all if you don’t have tickets to the Sevens, you can catch all the exciting action thanks to the live streaming on the big screen. Who says the party is only at Hong Kong Stadium?